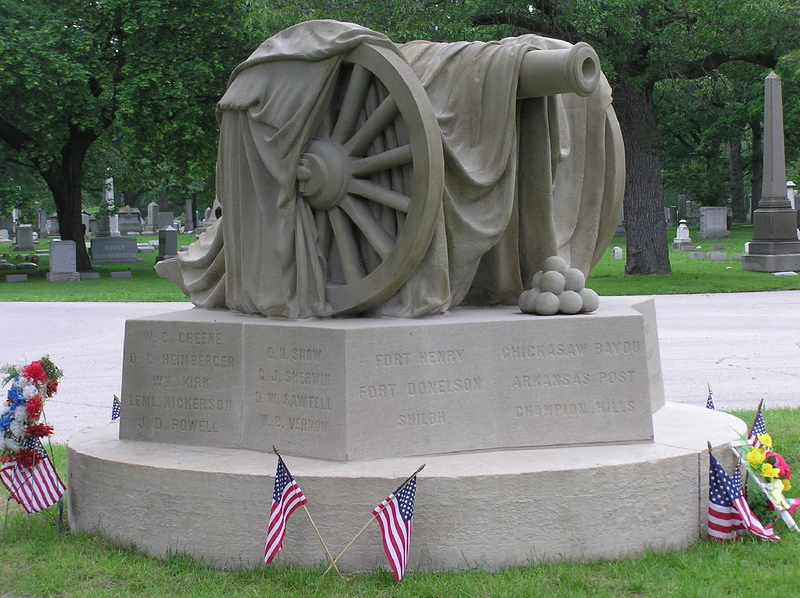 Marion specializes in the conservation and restoration of historic monuments. 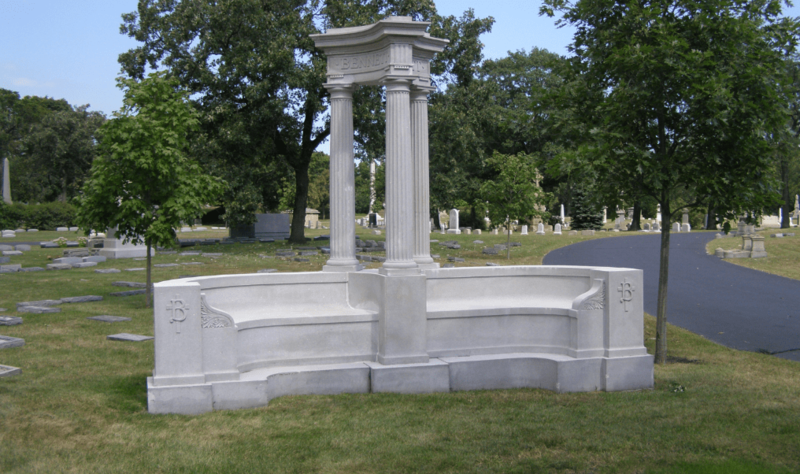 We have extensive experience working on major projects in historic cemeteries and mausoleums. We’re proud to help communities, churches and cemeteries preserve the structural integrity and beauty of monuments that may have been hand-engraved hundreds of years ago. 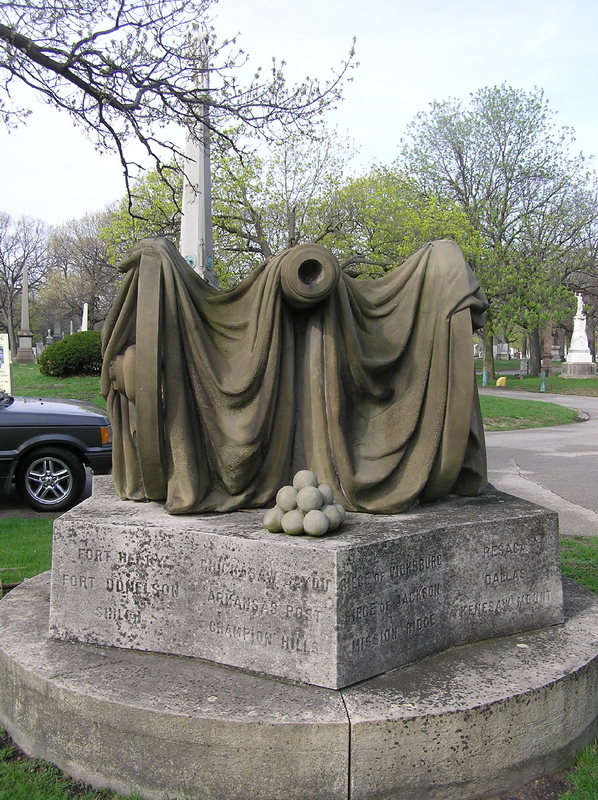 Monuments are designed to endure, but time and exposure to the elements takes a toll. Tending to small repairs and maintenance needs as they arise may increases the longevity of a structure. Our dedicated craftspeople take pride in their work and are committed to thorough and detailed restoration on all projects.